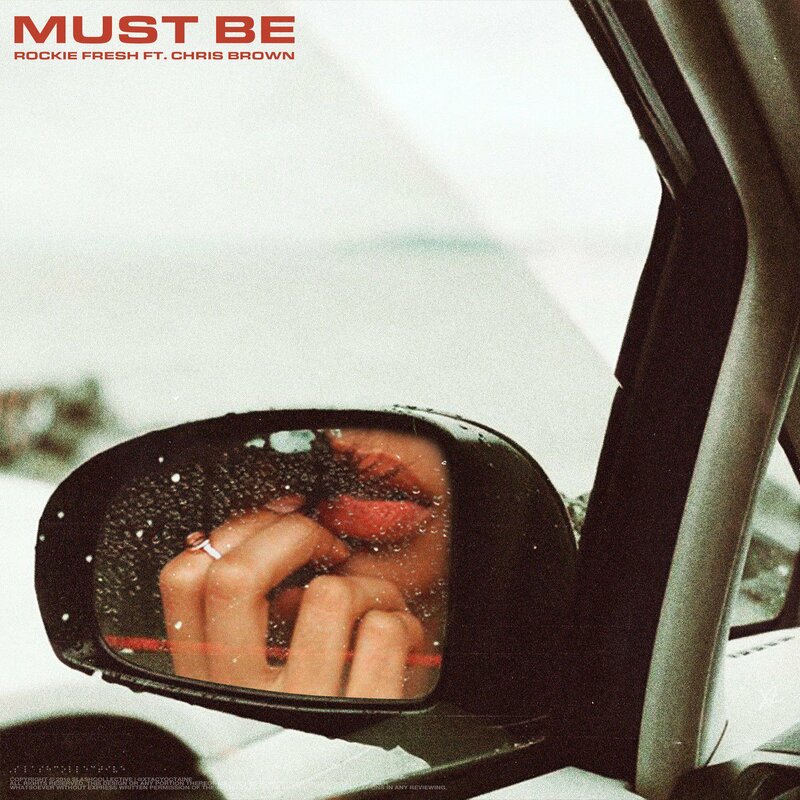 Rockie Fresh making a comeback this year, his latest single is making a big splash which featured Chris Brown . 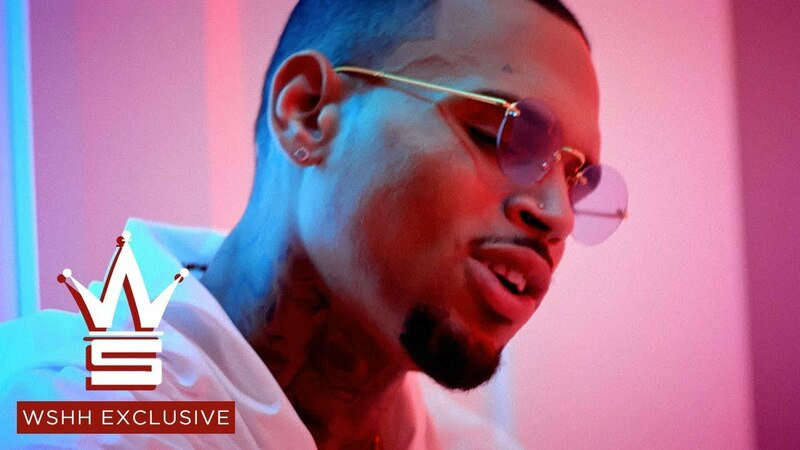 The “Must Be” record should appear on his upcoming Rostrum Records debut album. 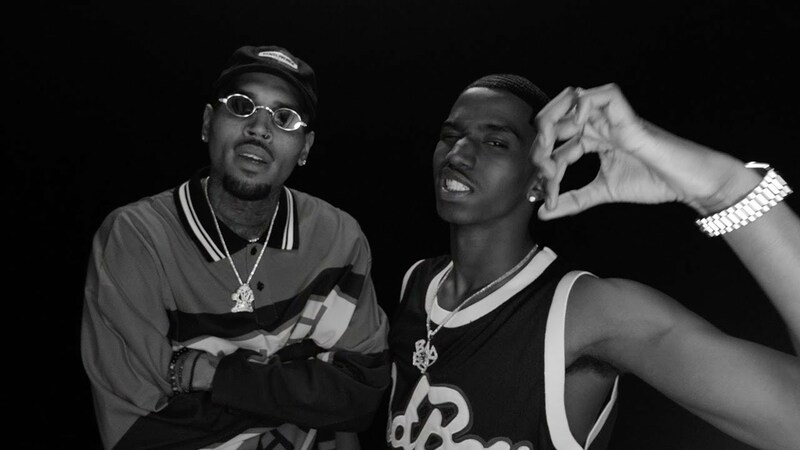 Skye drops her visual for her single “Fairytale” with Chris Brown. 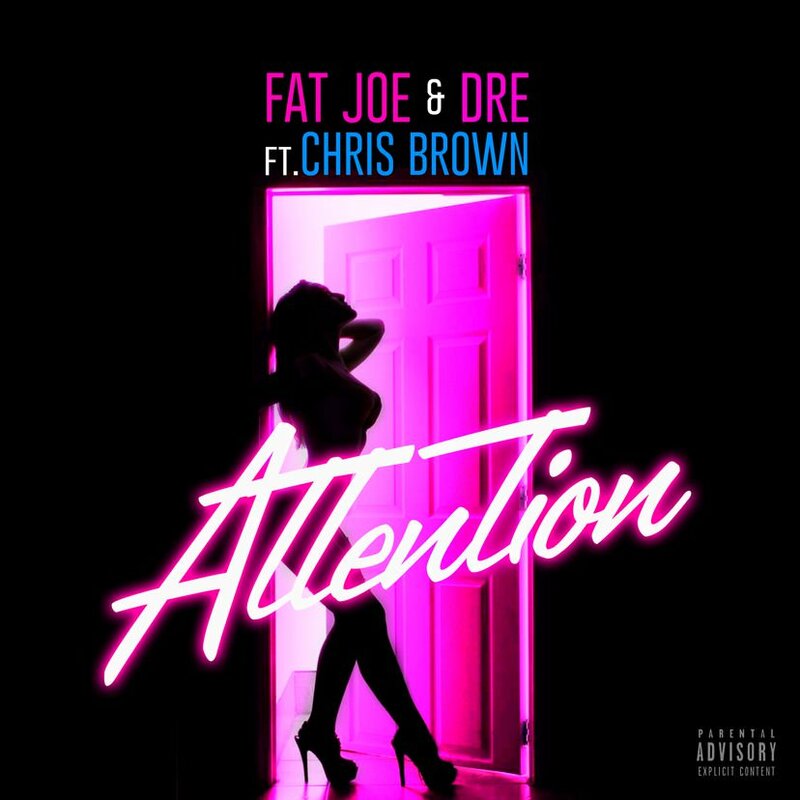 Fat Joe is getting the week started with his new single titled “Attention,” featuring Chris Brown and Dre of Cool & Dre. 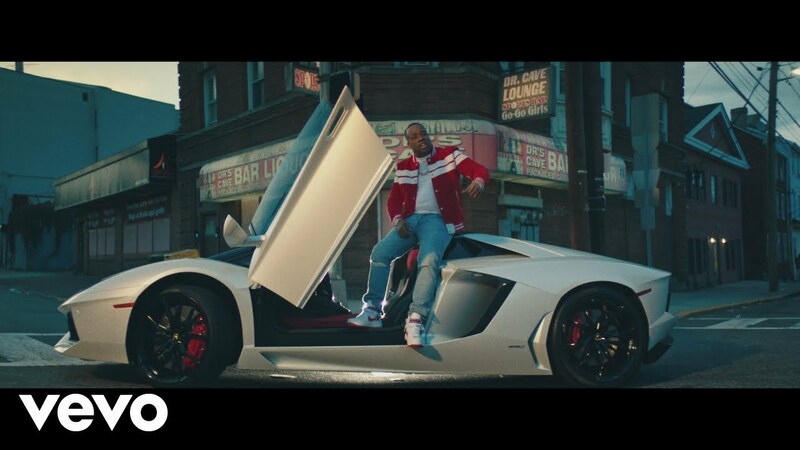 Yo Gotti drops off a new visual for “Save It For Me” featuring Chris Brown off his I Still Am project. 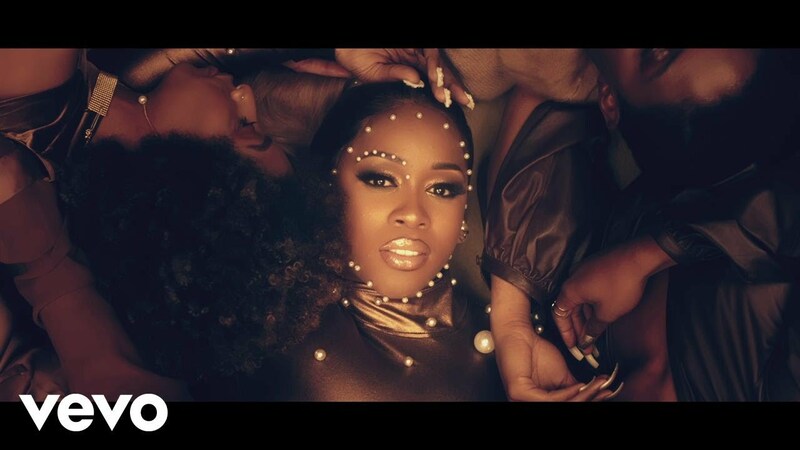 Remy Ma and Chris Brown celebrate black beauty and black women in their new video. 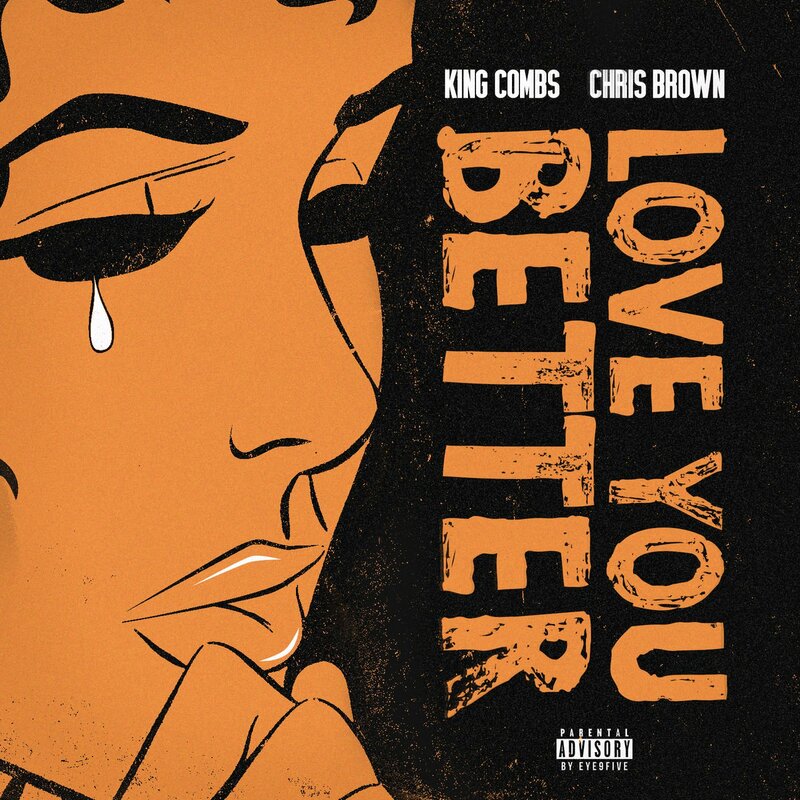 Young Christian goes throwback with his latest single off the debut album.